Taylor Swift vs Katy Perry, Zayn Malik vs Louis Tomlinson, Piers Morgan vs ...almost everyone?. 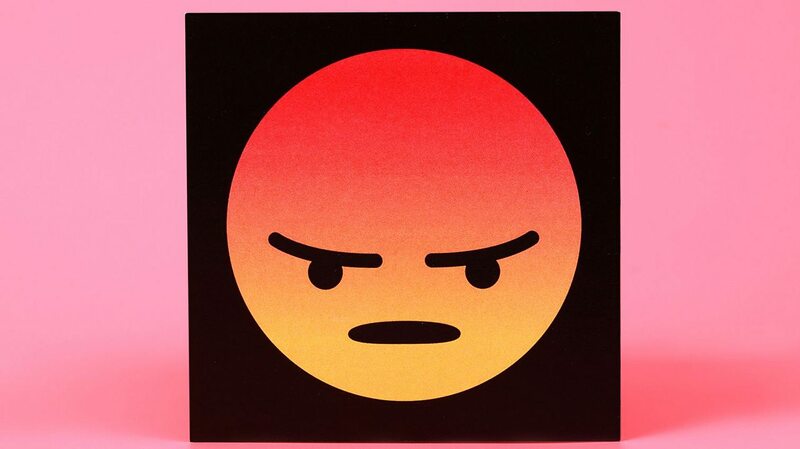 Social media is no stranger to public outrage and even meltdown. When it comes to food, we Brits show no shame (and appear to actually be pretty proud of ourselves) about our sporadic rages. Here are nine of the most memorable foodie meltdowns that have had us reeling. January 2019 brought the introduction of Greggs' vegan sausage roll. 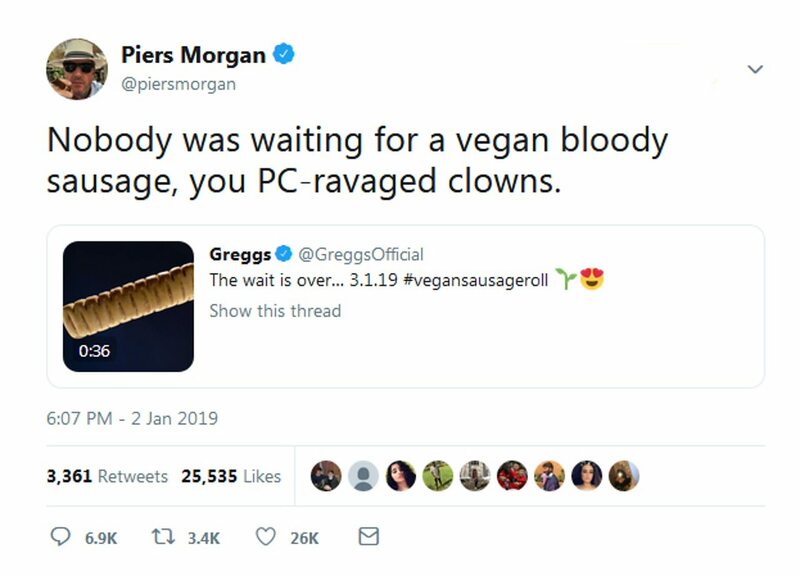 Daytime TV host Piers Morgan poured scorn on it and Greggs' social media team came straight back with the tweet "Oh hello Piers, we've been expecting you". Greggs has since seen its annual sales break £1 billion for the first time, which just shows that all publicity is good publicity. 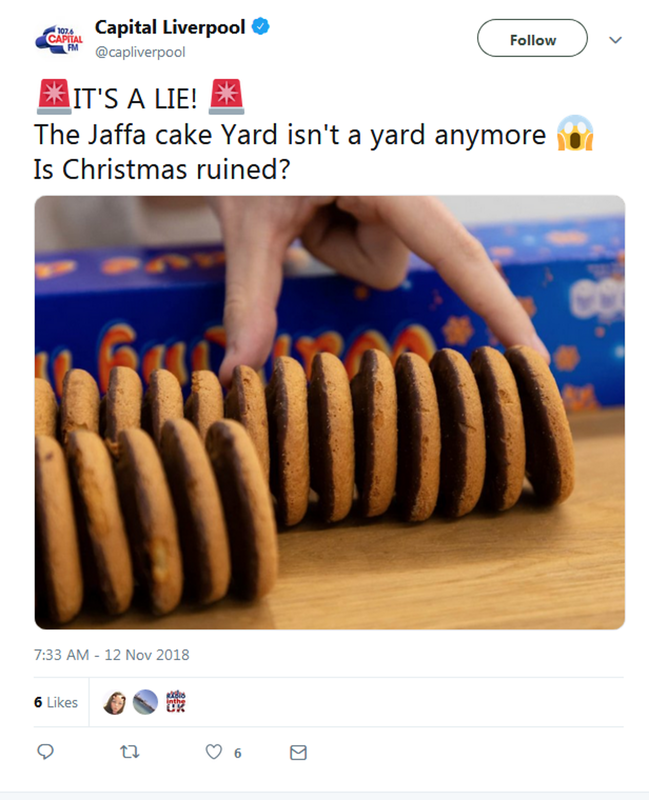 Winter 2018 saw customers writhing in anger that the Jaffa Cake Christmas Yard was not actually a yard anymore. The length of the tube remained 32 inches, but there were 4 inches of dead space. This is the latest in a long line of Jaffa Cake debates – including whether it's a cake or a biscuit (it's classed as a cake and does not pay VAT in the UK). 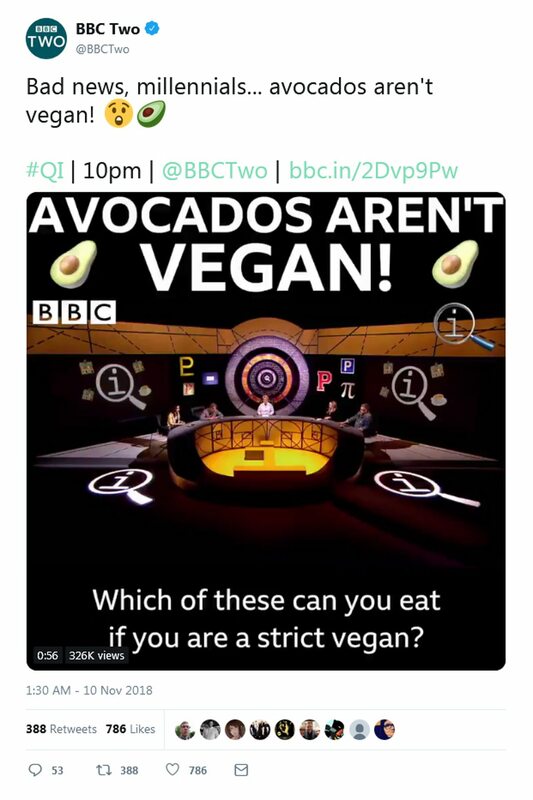 A November 2018 episode of BBC Two's QI alerted the nation that most avocados aren’t strictly vegan, due to the practice of migratory beekeeping. As the media swarmed and panic ensued, PETA and The Vegan Society made efforts to calm red faces, with PETA's Exec Vice President wading in. “Average shoppers can't avoid produce that involved migratory beekeeping any more than they can avoid driving on asphalt, which has animal ingredients”, she said. In March 2018, the Cornish got real angry with a National Trust property located in Cornwall. 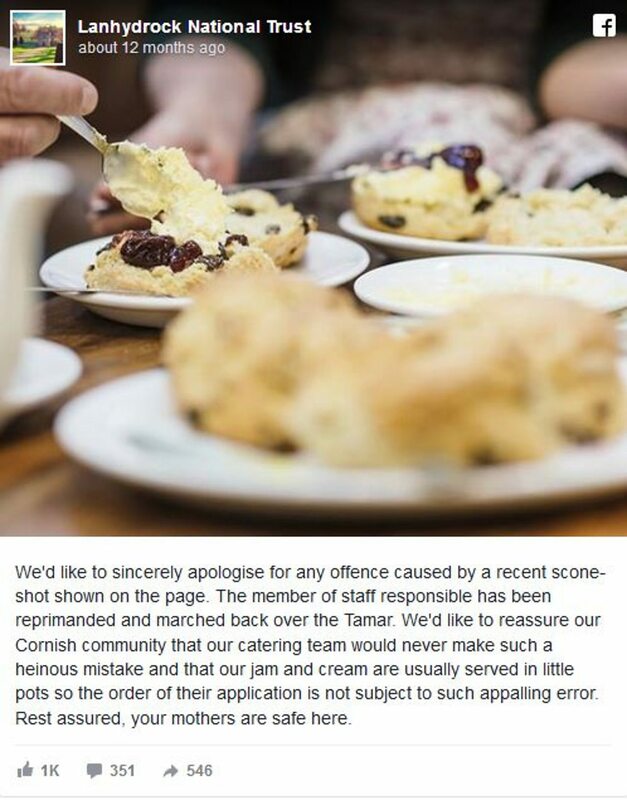 Its Mother’s Day Facebook post showed a scone with the cream… before the jam, which of course is the way they do things in rival county, Devon. 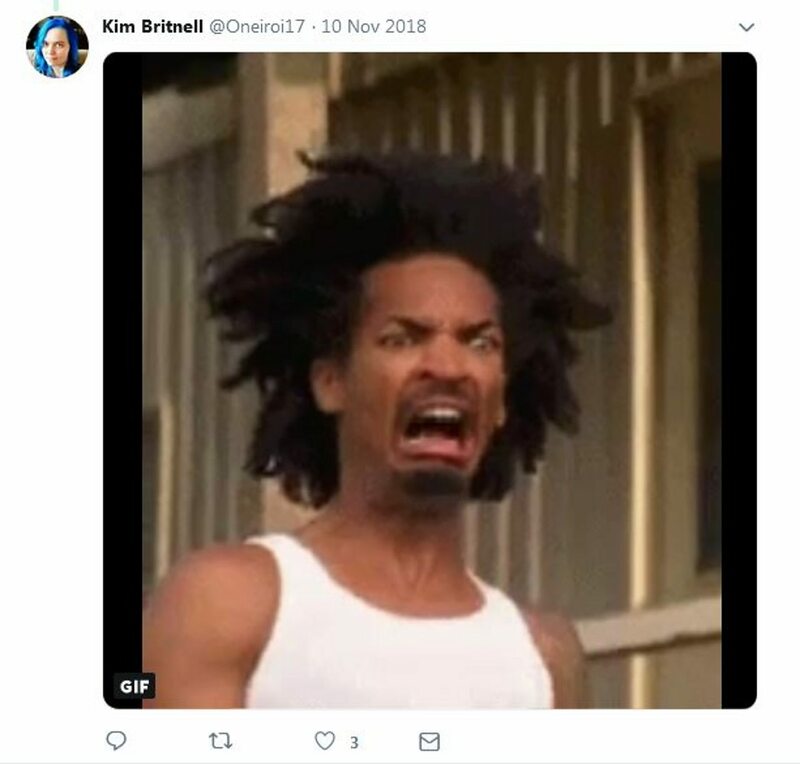 This was too much for the southerly region and the people of Cornwall took to social media to voice their disgrace, racking up 500 comments and 87 angry faces on the original post alone. This lead to the National Trust property publicly apologising for the offence they had caused, announcing the member of staff responsible for the post had been “reprimanded” and “marched back over the Tamer”. A response that received over 1,000 likes. In 2017, the price of a Freddo increased to 30p (in some shops) and the public, in true British style, got angry and complained on social media. In the UK, the price of a Freddo is informally used to measure the cost of living and inflation. It was released in the 90s at 10p, a fact the public cannot let go of. In 2005, the price increased to 25p and then to 30p in 2017. Cadbury did however reduce the cost back to 25p in March 2018, much to consumer delight. We haven’t seen the last of this one yet. In November 2016, Toblerone faced the wrath of consumers when it spaced out the number of pyramids per bar. The 170g bars were reduced to 150g while 400g bars were reduced to 360g, but the size of the packaging remained the same. 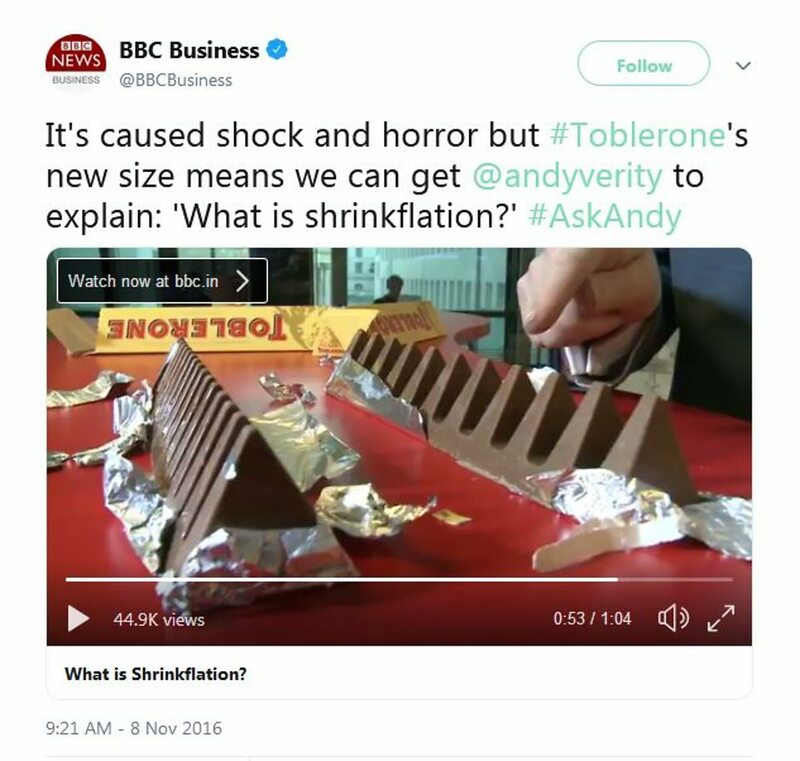 The new design left some consumers feeling disappointed and Toblerone returned the product to its original shape in 2018. 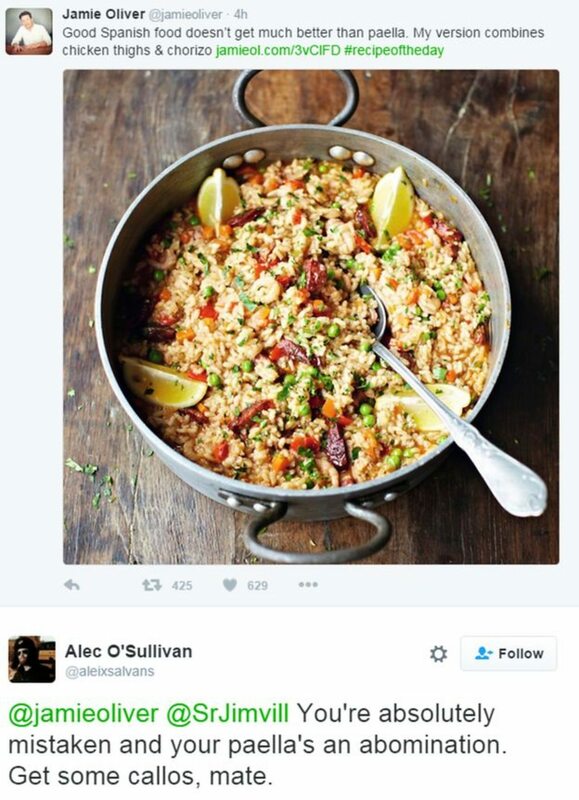 In October 2016, Jamie Oliver climbed out of the frying pan and into the fire when he put chorizo in paella (the horror!). The Spanish did not like it one bit. If you want a chorizo paella recipe here you go. And if you want to take things further, here’s a vegan one. October 2016 was also the month of #Marmitegate. Unilever (which owns Marmite) and Tesco were locked in a battle amid a price row, as Unilever wanted a price hike of around 10 per cent because the value of the pound was falling. 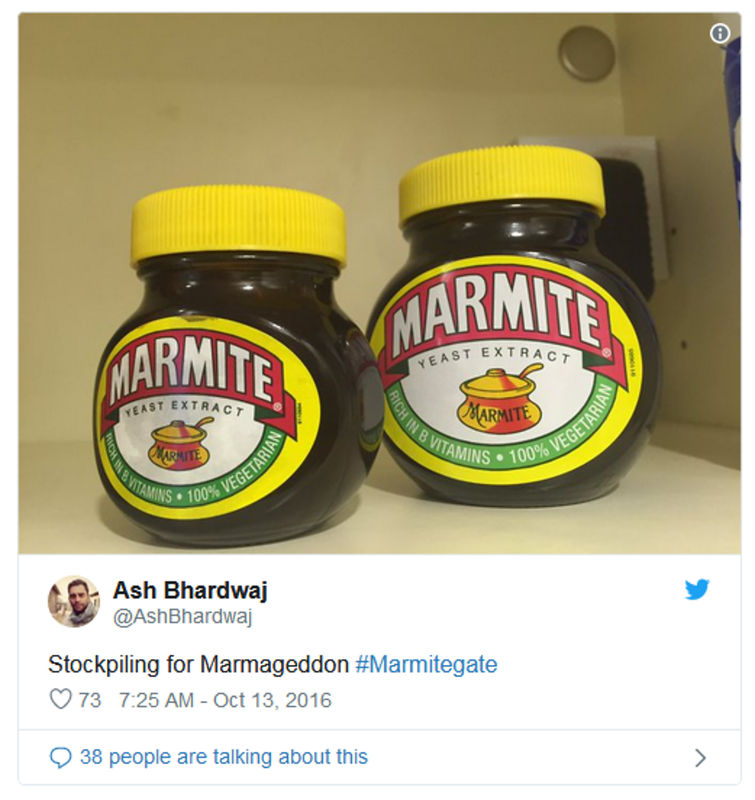 #Marmitegate soon became one of the biggest trends in the UK and Marmite fans were very, very worried. Vegemite, Marmite's Australian equivalent, joined in the fun by tweeting Bovril, a competitor, with one of our all-time favourite tweets: "@Bovril, this is our moment". Take the test to see if your eating and drinking habits are toxic. Do you know what a healthy vegan diet looks like? Take our healthy vegan diet quiz to find out.